Author Archives: N. Stuart Harris, MD, MFA, FRCP Edin. 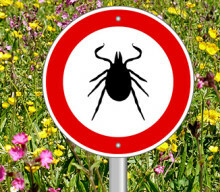 Ticks invite themselves to your barbecue and hang around long after the party is over. A Mass General expert explains how to have fun and be safe. Stay safe as the temperatures rise with these tips from an Mass General expert about how to prevent heat exhaustion and heat stroke. 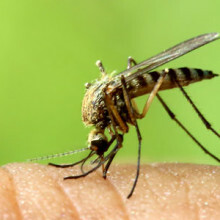 A Mass General expert provides tips on sharing the great outdoors and your backyard with mosquitoes.